We sat down with the legendary sportsman to discuss why he is expecting to sell half-a-million cases of vino in the first year. 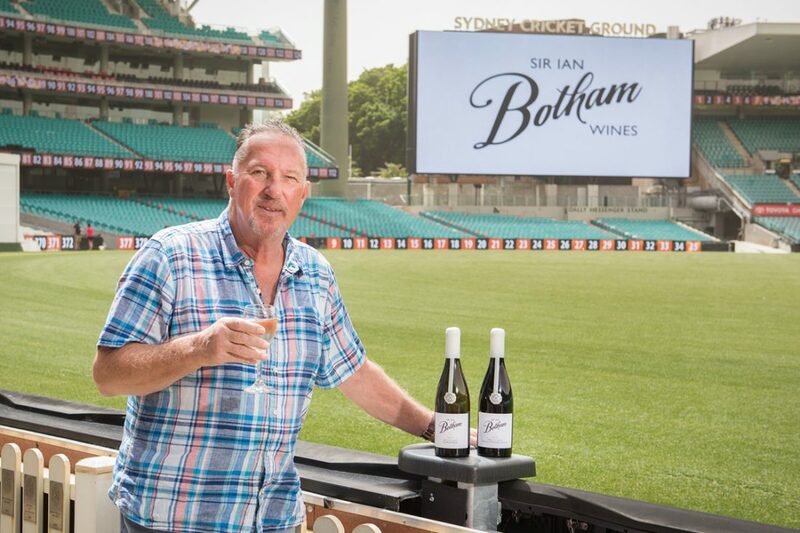 Just 12 months ago, cricket legend Sir Ian Botham had never blended a wine. Now he is expecting to sell half-a-million cases in the first year of his vino’s existence. 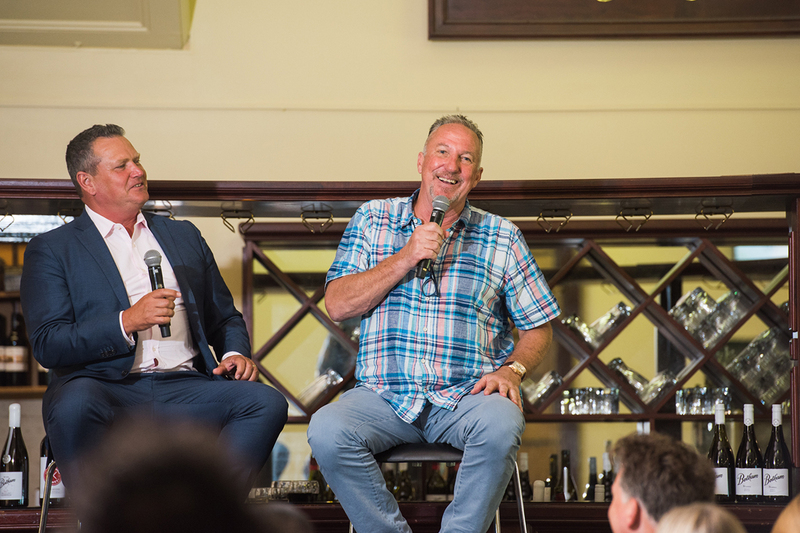 “There is life after cricket, and this is something I’m not just playing around with,” Botham told The CEO Magazine. “When I got let loose a year ago (his contract with Sky News wasn’t renewed), I suddenly realised there is a lot more to life than sitting in a commentary box talking about cricket. 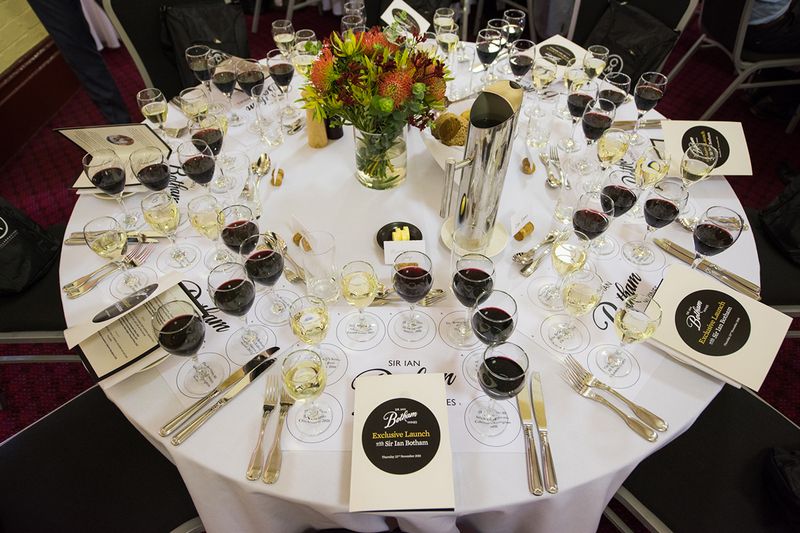 The sweeping green turf of the Sydney Cricket Ground set the scene for the unveiling of eight Australian wines during the exclusive wine-pairing lunch hosted by the sportsman and Today Show host Tim Gilbert. The natural tones from the floral centrepieces bursting with eucalyptus, banksia, pincushions and kangaroo paw were a nod to the earthy notes of Botham’s carefully curated drops. “I make wine the old-fashioned way, it’s the only way to do it,” Botham says. “I blend straightforward south-eastern Australian white and then put it with a little bit of Margaret River chardonnay and, suddenly, you have a different wine. Whether it’s the premium Sir Ian Botham Barossa Valley Single Vineyard Shiraz 2013 crafted from a 100-year-old vine, the decadent Sir Ian Botham Coonawarra Cabernet Sauvignon 2014 oozing flavours of earth, fruit and mint or the Botham 76 Series Margaret River Chardonnay 2017 showcasing the best of two vineyards, the selection boasts superb quality. Botham, who has fundraised £40 million for Leukaemia research over the years, takes a hands-on approach to winemaking, ensuring he creates every blend and signs off on every bottle. “In all, it’s been a two-year journey to get here and we’re very proud to have the wines on the table today,” he says. 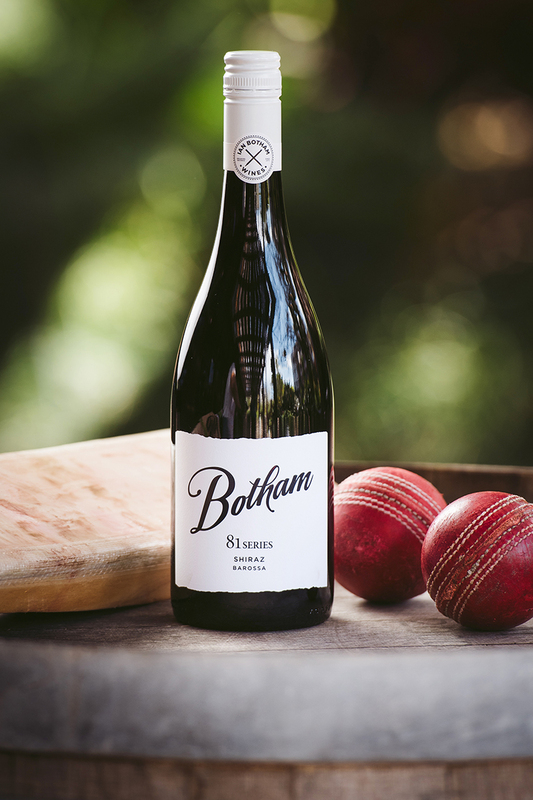 Tributes to his legendary sporting career flow through the brand from balls featured on the labels, the names of the wines and the entertaining launch at Sir Donald Bradman’s old stomping ground. 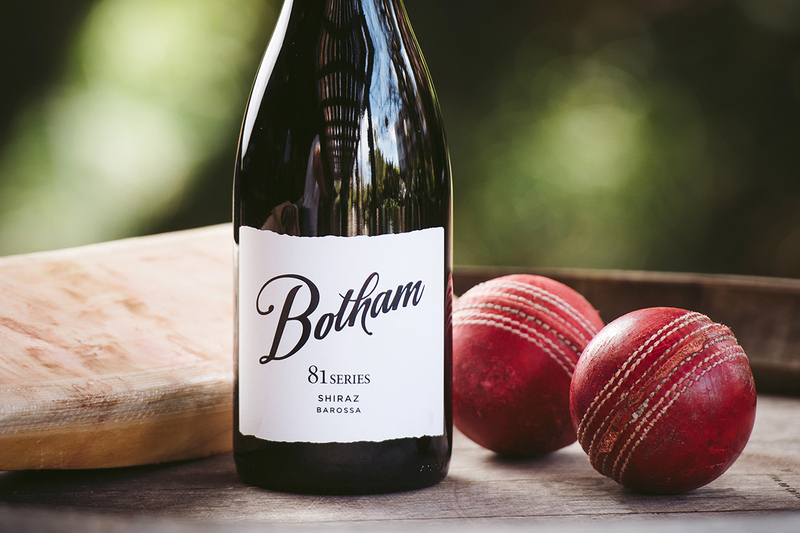 The Barossa 81 Series Shiraz 2017 reflects a significant memory for Botham from 1981 where he single-handedly wrested the Ashes from the Australian team, a test series that was later dubbed the Botham Ashes. The new chapter in the cricketer’s life follows an incredible sporting career where he played more than 100 test matches for England, briefly held the world record for the most test wickets, and captained for his country. 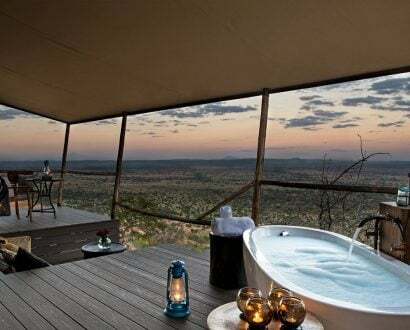 Although the 63-year-old is renowned for his astonishing sporting journey and philanthropic contributions (he recently walked 22,500 kilometres over 17 walks to raise money for type 1 diabetes), his celebrity status is not a title he wants to reflect in his wines. 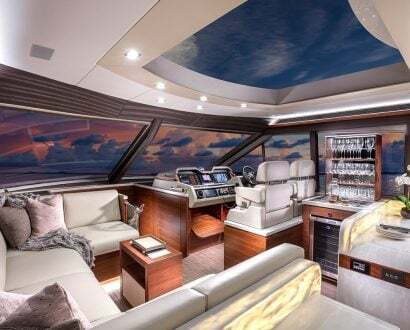 “At the end of the day, cricket opened the door for me, not just for getting into the wine industry but for charity work – it was a springboard,” he told The CEO Magazine. “I don’t need to make wine with my name on it to become a celebrity because that’s what happened in the world of cricket. 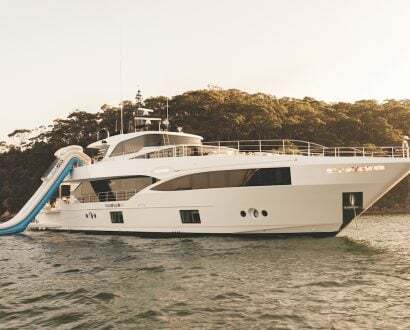 Spending his time travelling between Australian and New Zealand wineries sourcing the best grapes is a refreshing challenge for the talented sportsman.